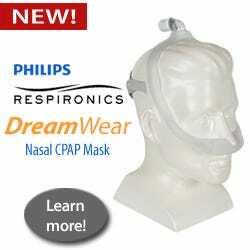 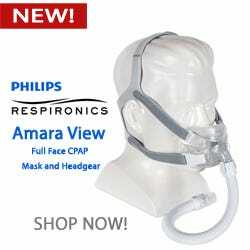 Philips Respironics has done it again with the NEW DreamStation CPAP with C-Flex which is part of their Dream therapy line of products. 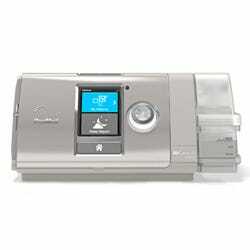 CPAP therapy experience designed to provide customized tools to ensure the best possible solutions for YOU with the New Respironics DreamStation Sleep Therapy System. 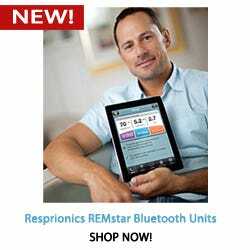 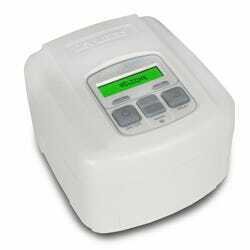 The Respironics DreamStation CPAP has all the right tools such as Daily Progress Feedback, EZStart, Easy Viewing LCD Screen, Bluetooth, SmartRamp, EncoreAnywhere, DreamMapper, and more.